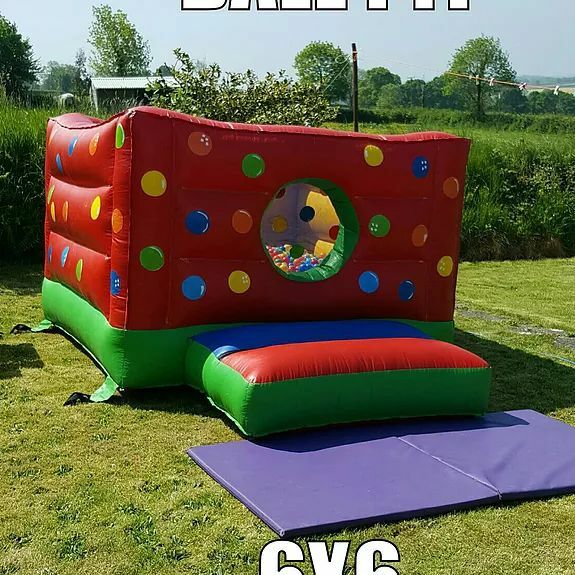 Lets Bounce All Over Devon !! Call us today to place a booking! CALL US TODAY TO PLACE A BOOKING!! We booked the disco last minute for our twins 10th birthday. 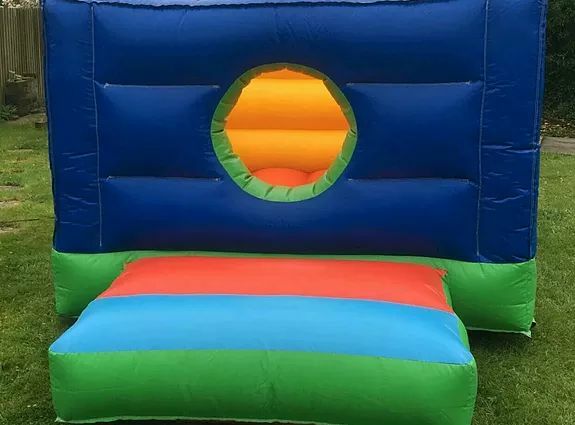 Unfortunately the room we hired was too small for a bouncy castle. It was fantastic! Thank you so much! Your service is impeccable. Would recommend you to anyone, we will be using you again even though we have several dj friends. Next time I am hiring a bigger room!! Dimensions 6 ft x 6 ft x 5 ft tall. Inflatable ball pit popular with toddlers, enclosed, and full of 3000 balls! Suitable for indoor or outdoor hire. Perfect add on to any castle for that extra added fun and to keep everyone entertained. Suitable for little ones up to age 5. Lets Bounce Devon © 2017. All Rights Reserved.